Our team has studied the art of cooking and serviced most grills on the market. We strive to share our knowledge with you and help you make an informed decision when selecting your new grill or outdoor kitchen components. Please fill out the form below to schedule a free onsite or over the phone consultation. We look forward to working with you. We are excellent at retrofitting a new grill into an existing island or outdoor kitchen. Also, our team will help you filter through the thousands of grills on the market and select the best grill for your needs. Creating an outdoor kitchen can be very stressful. Allow our team of experts to alleviate this stress by helping you design and select all the components you need to make your dream come true. Freestanding grills are an excellent option for any patio or deck and give you the most options when selecting a grill. However, with so many options in the marketplace, it can be difficult to make a decision. We make the process easy and insure you get the best grill for you needs and budget. Designed for condos, apartments, or anywhere space is at a premium. These in-ground models must be cemented into the ground, while the pedestal models may be bolted to a deck or concrete slab. The most popular charcoal grills are Ceramic Grills or Kamado grills. They are an excellent choice for those who want a charcoal grill with excellent heat retention. 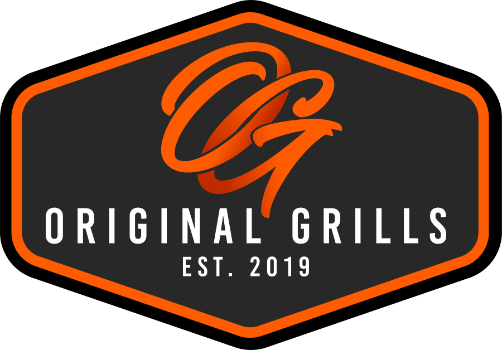 We look forward to helping you find the best grill for your needs.